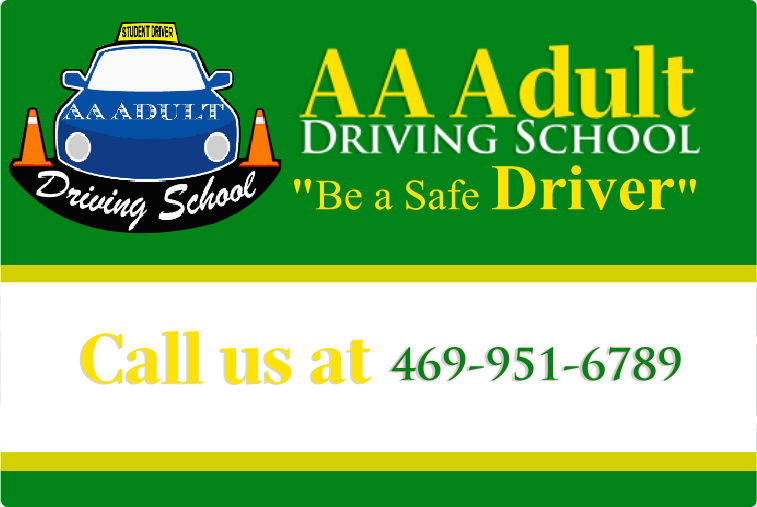 AA Adult Driving School is dedicated to our clientele’s convenience and this is why we accommodate your schedule by providing free home pickup within our normal operating area. No need to get a ride for your class because we can pick you up. Call us at 469-951-6789 for more information.